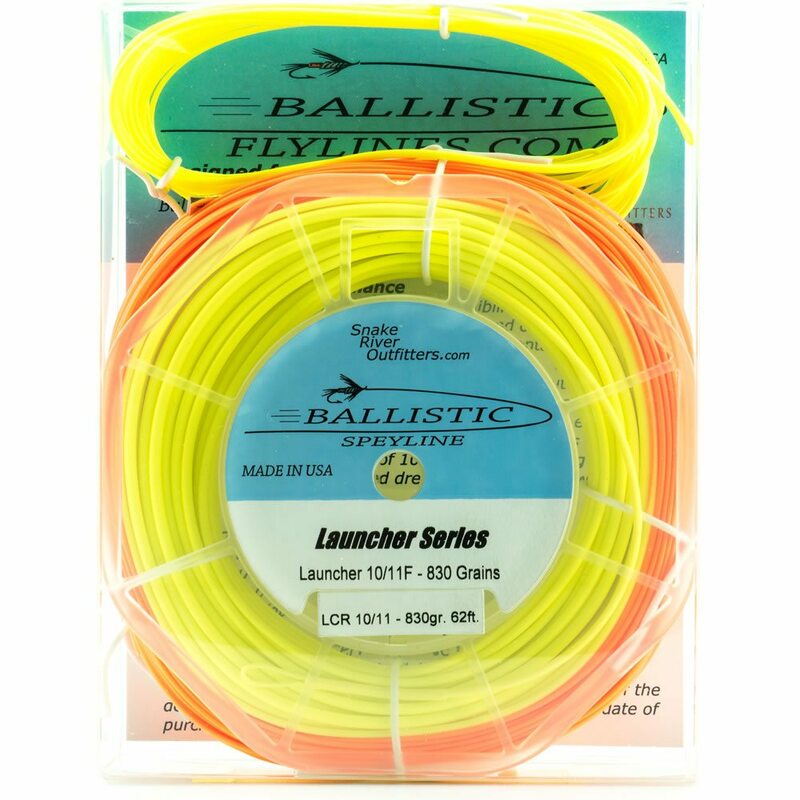 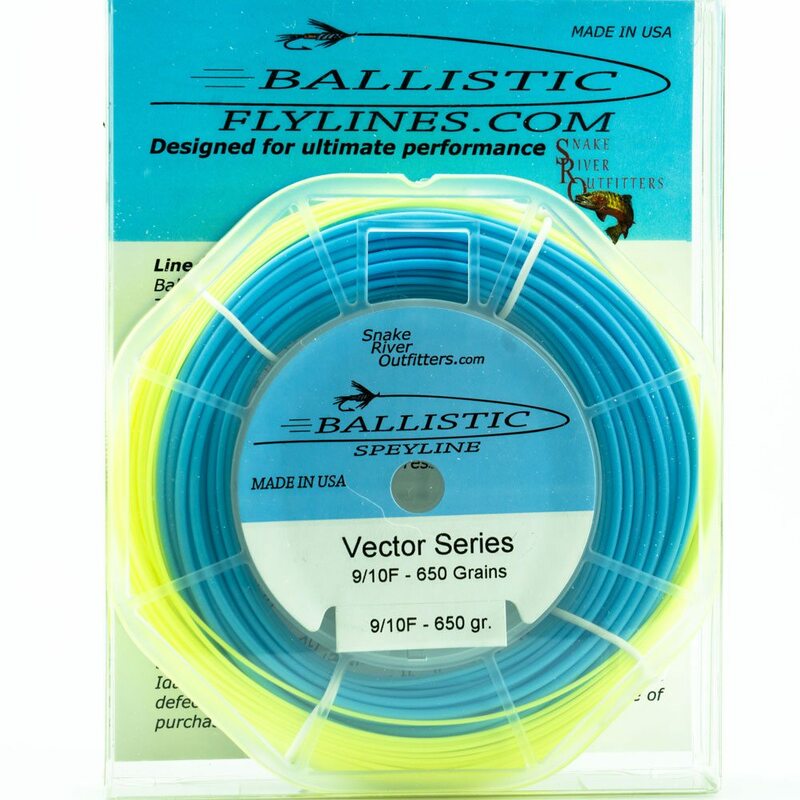 The best of Snowbee's XS standard fly line design with a simple color enhancement to assist every fly fisher in perfecting their technique. 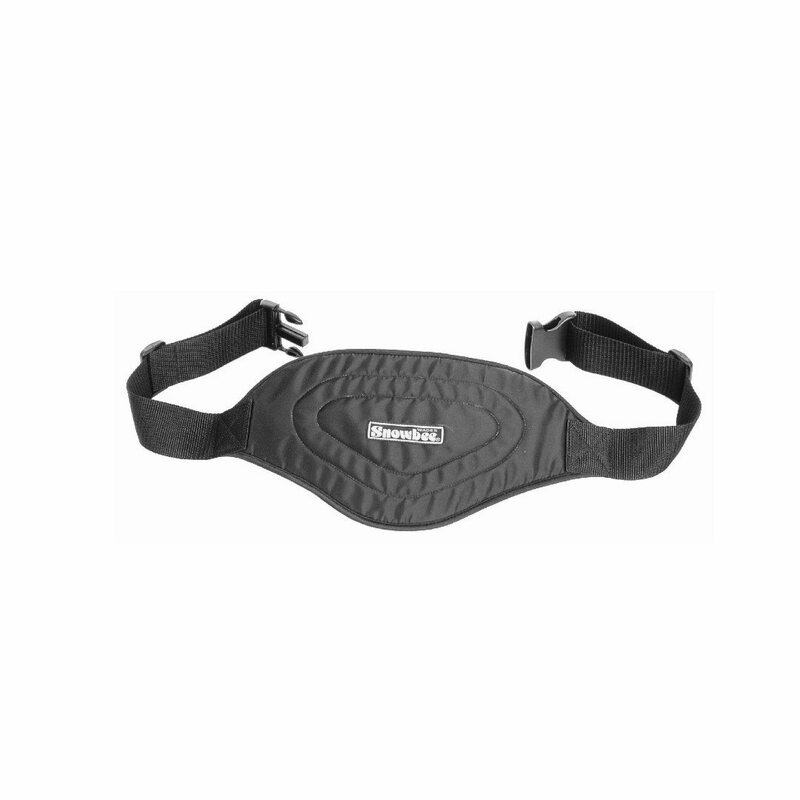 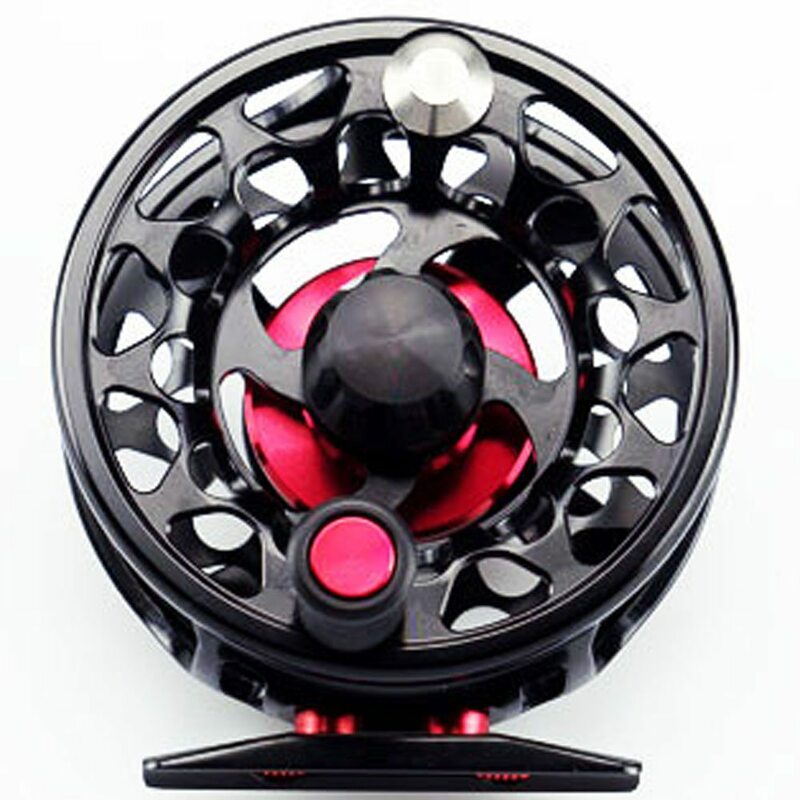 The original Snowbee twin color, first used by casting instructors and demonstrators worldwide, to perfect and demonstrate their art. 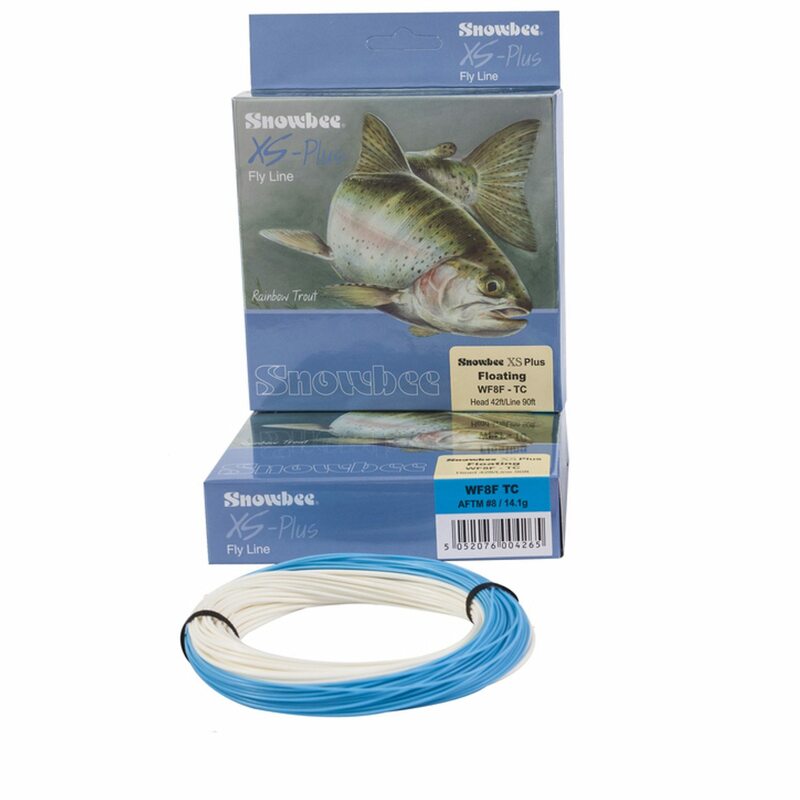 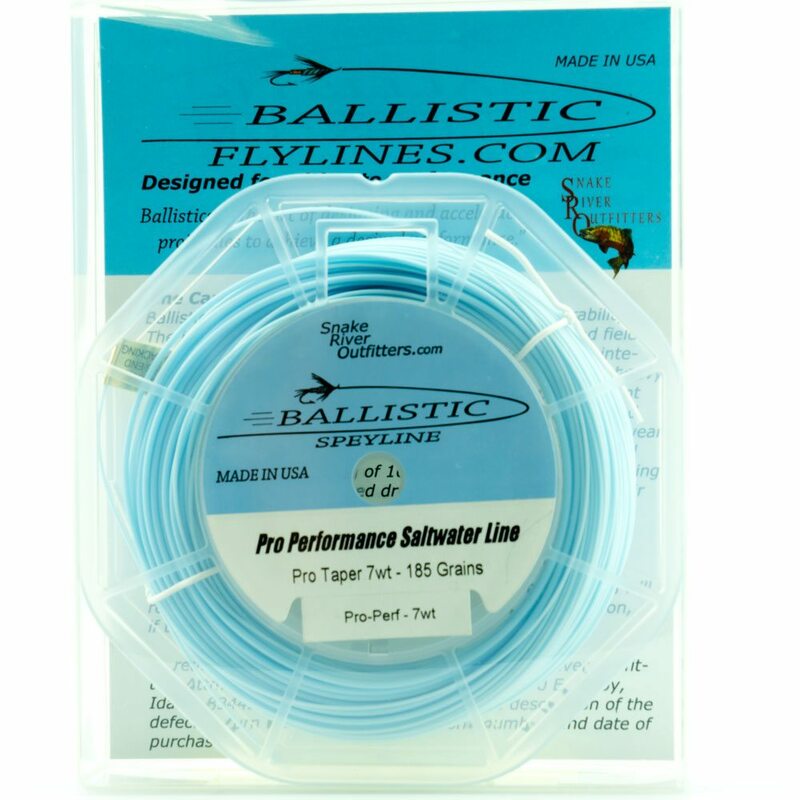 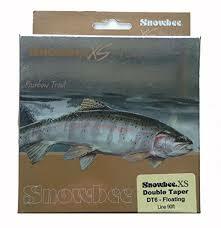 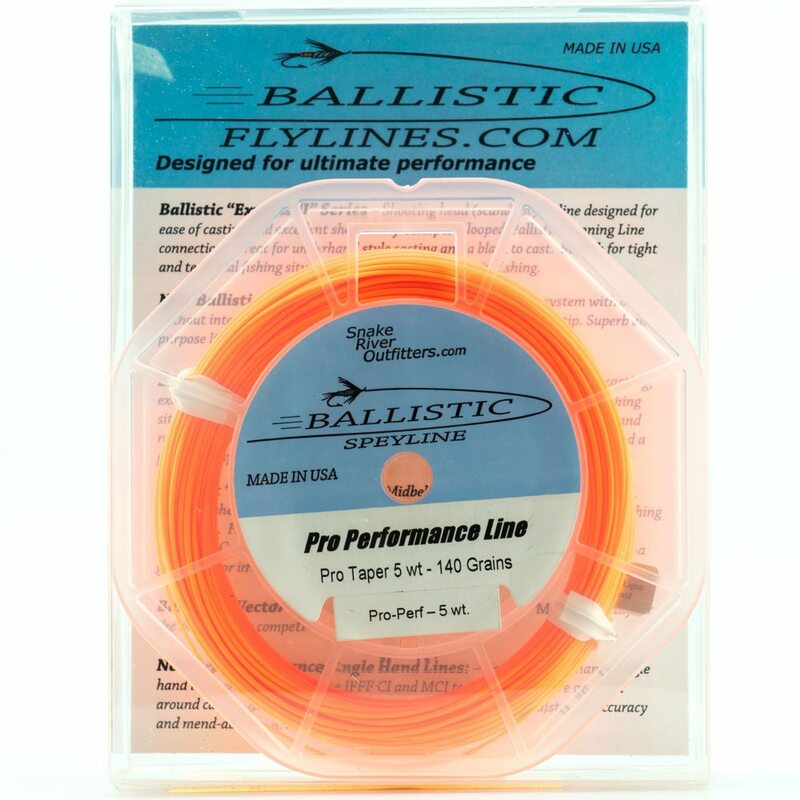 The best of Snowbee XS standard fly line design, with a simple color enhancement to assist every fly fisher in perfecting their technique.